A training essential with classic adidas style. 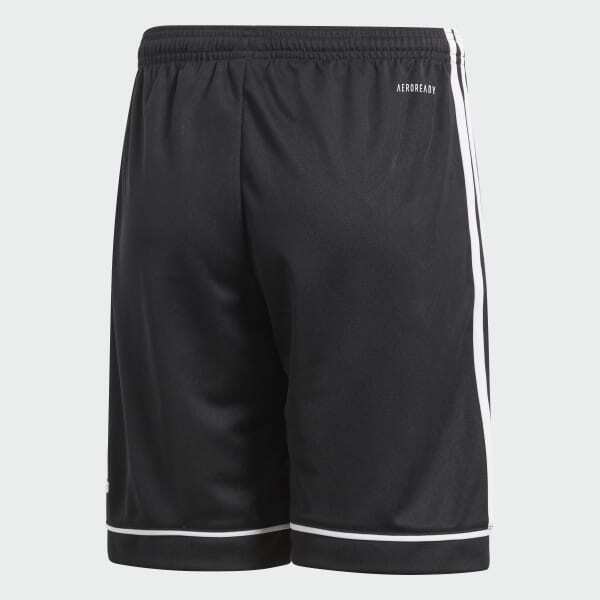 These soccer shorts keep you comfortable during practice and scrimmage. 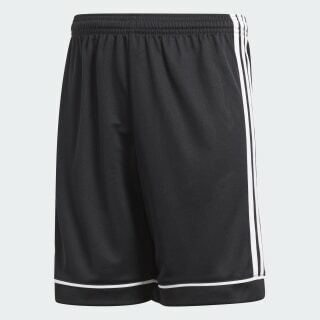 They're made of moisture-wicking fabric, so you stay dry and fully focused on your ball control and footwork.